New York - Dreamlike, satirical paintings laced with scenes of prostitution and drug abuse: the works of Gresham Tapiwa Nyaude hold a distorted mirror up to the social problems of Zimbabwe. Nyaude appears in the fourth edition of the New Museum Triennial which opened earlier this year in New York. Songs for Sabotage tackles themes of power and oppression through the work of 26 artists from around the world. 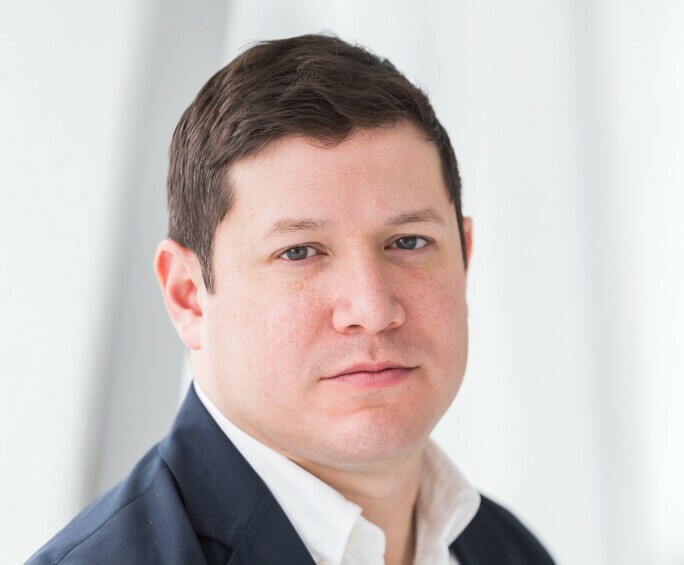 The show is curated by Gary Carrion-Murayari, a curator at the New Museum, and Alex Gartenfeld, the chief curator at the ICA Miami. They discovered Nyaude on one of their research trips, which together covered more than two dozen countries, frequently to artist-run and alternative spaces outside established art centres. The New Museum Triennial is traditionally global, and the 2018 edition is no exception. “Given the place America is at this moment, the international aspect became really a guiding principle for us,” Carrion-Murayari says. This is the first time many of these artists are showing in the US or even outside their own countries, and only eight are from or work in North America. The New Museum was established in Tribeca in 1977 by frustrated Whitney curator Marcia Tucker, who was keen to engage with the young artists and movements that museums were missing. Now a futuristic stack of pale boxes on the Bowery, the museum’s mission remains “new art, new ideas”, says Carrion-Murayari, and almost all the artists in this triennial have created new work for it. All artists, and both curators, are also under 38 years old. 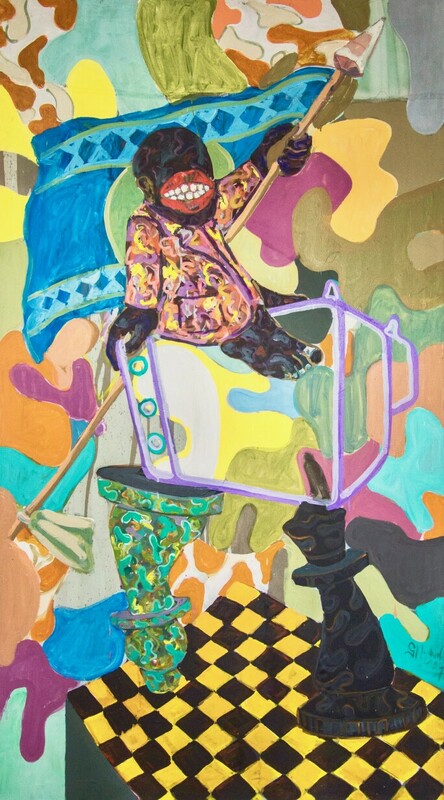 LA-based painter Janiva Ellis’s works about race and gender suggest the influence of Disney cartoons; Guangzhou artist Song Ta’s film shows Chinese naval officers attempting to maintain their decorum while riding a rollercoaster. 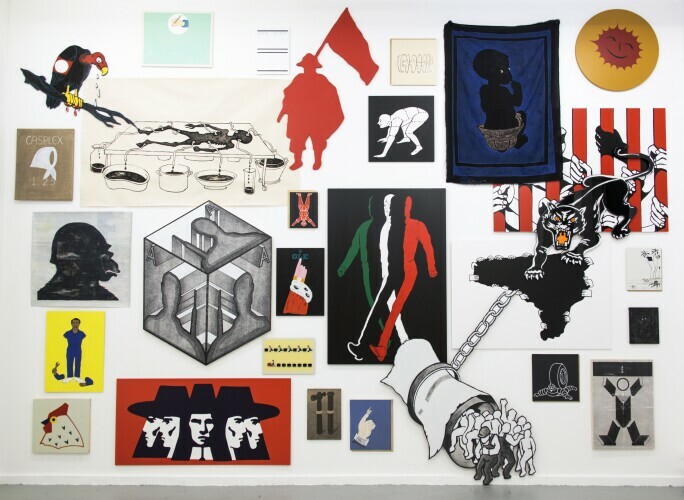 “[These artists] understand very complex structures that are affecting their lives, often negatively, and see their work as a kind of interruption,” says Carrion-Murayari. The curators are aware of the challenges of the New Museum Triennial. “For us it’s even trying to understand if it is possible to define a group of people as a generation,” Carrion-Murayari says. In a dominant art-market city such as New York, the curator says there is an expectation among collectors that “technology equals new”. He cites the museum’s 2015 triennial, Surround Audience, co-curated by video artist Ryan Trecartin, for confounding assumptions about how art by the generation raised on the internet might look. Most works were partly or wholly non-digital. The political tone of the show emerged naturally. “It would have been very disingenuous to try to put politics aside for an exhibition like this,” Carrion-Murayari says. Songs for Sabotage aims to capture “the technical and the lyrical” in dissent, he says. Like “early labour songs that were very slyly critical of the factory owner… something like a painting or a song can have a unifying quality; it’s a call for collaboration and community”.